The retailer has chosen FocusVision’s DIY online survey and reporting solution, Decipher, to integrate customer feedback in a fast and cost-effective way. 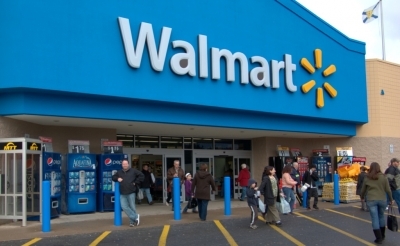 that enable Walmart to enhance their understanding of customers and how they engage across channels. We're also helping Walmart improve mobile research through Decipher, which is built to take on the complexity of survey programming in the mobile world."